Successfully Added Car Paint Scratch Repair Agent Polished Wax Car Beauty Tool to your Shopping Cart. 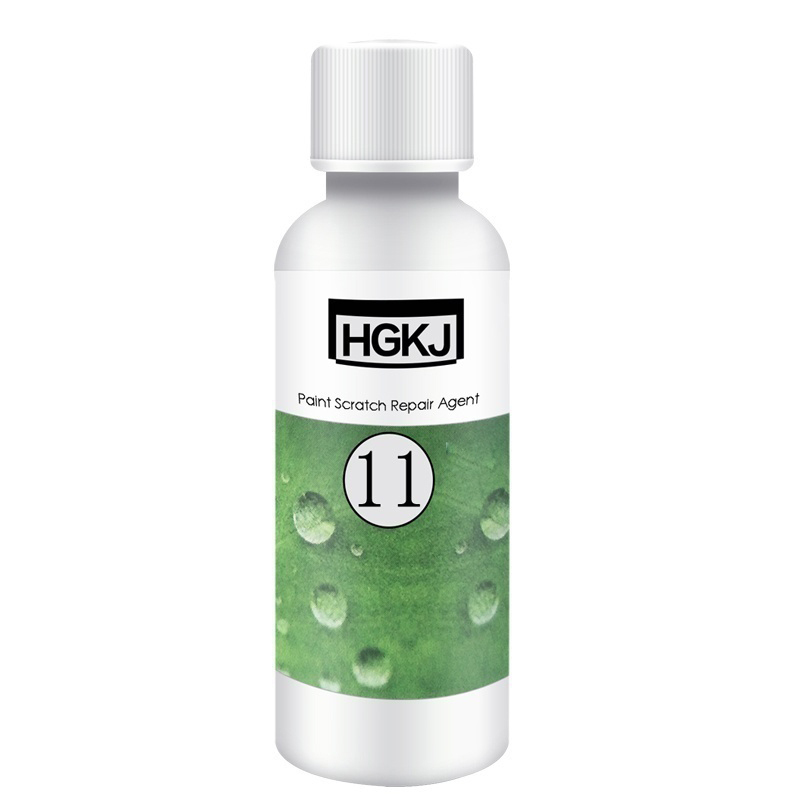 -- This product has excellent effect for SLIGHT scratches (deep scratches need to be matched with polishing machines), but can not repair primers. -- Repair scratches,easy to use and well protect the car paint. -- Instant brightening, making your car paint shinning as new one. Note:This product cannot repair primer! 2.Dip a little scratch repair agent with a towel or sponge and wipe hard at the scratches until the scratch disappears. 3.Finally wash with clean water.